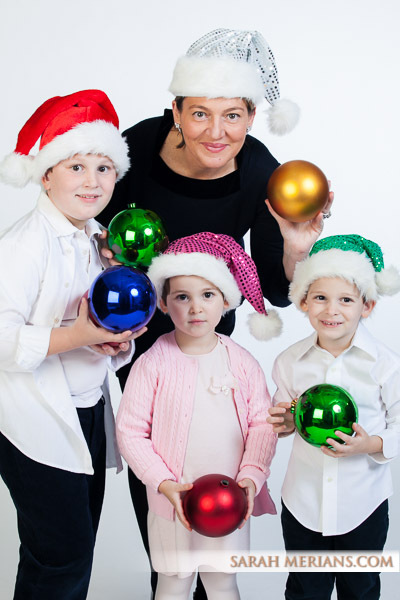 Check out some of our favorite custom photo holiday cards of the season below. We love scheduling shoots and designing photo cards for our clients. If you are still interested in sending out a family new years card, feel free to call us in new year. Happy and Healthy 2016 to all! #HappyNewYear! Merry Christmas! Enjoy spending time with friends & family.